What’s in Store for Landlords in 2019? From the effects of Stamp Duty and mortgage tax relief, to the decrease in available rental homes, landlords in the UK dealt with various economic, regulatory and tax changes in 2018. The year certainly brought some positive outcomes for landlords, with financial information group Moneyfacts reporting a five-year record low in the cost of buy-to-let deals in the final quarter of 2018 (despite a hike to the Bank of England base rate in August). It’s unclear as to what exactly 2019 shall bring. However, by looking at the current political environment, as well as the regulatory changes set to be introduced, 2019 appears to have a lot in store for UK landlords. As Brexit fast approaches, the potential for house prices to fall is an important concern for landlords. While those with well-established, well-capitalised portfolios will likely remain unaffected, landlords who are much more reliant on loans could struggle. 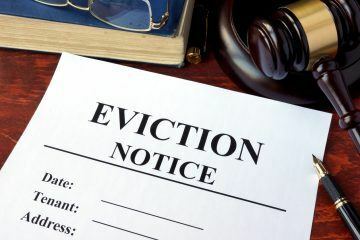 There is potential that Brexit may see those such landlords have their income suddenly decrease, which could result in landlords cutting their losses and selling off any properties. Having said that, only time will tell just how exactly Brexit will impact the UK property market. The Tenant Fees Bill, which has recently passed through the House of Commons, is likely to become law in June 2019 (subject to Parliamentary time). 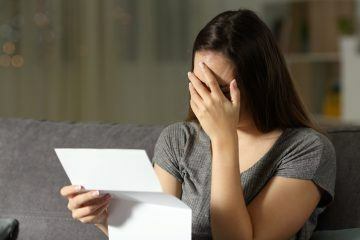 This Bill was introduced after reports of excessive overcharging by landlords to tenants and is expected to save tenants on average around £250 per month, by removing letting agent charges. For landlords, the Bill could make it much more expensive to use a letting agent, leaving some landlords no choice but to self-manage. Obviously, this isn’t an option for those who have made investments in areas far from where they live, for example, those London landlords who recently made an investment in northern hotspots such as Manchester and Liverpool. 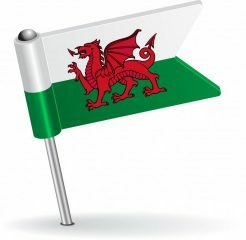 2019 could, therefore, see UK landlords choosing to make more investments close to home, to help with the process of self-managing. 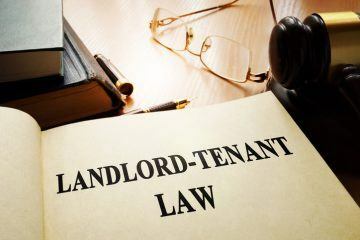 Several regulations with aims to offer increased protection for UK landlords and tenants will be introduced in 2019. From April, property managers will be obliged to register with a CMPS (Client Money Protection Scheme), protecting money if a letting or property agent goes into administration. This aims to prevent money from being stolen or misused, including money relating to deposits, maintenance or rent. Letting agents who fail to sign up will face fines of up to £30,000. The Government is also offering protection for landlords and tenants through its new rogue landlord database. Although this was launched in 2018, it’s only in 2019 that this scheme is expected to start receiving entries. 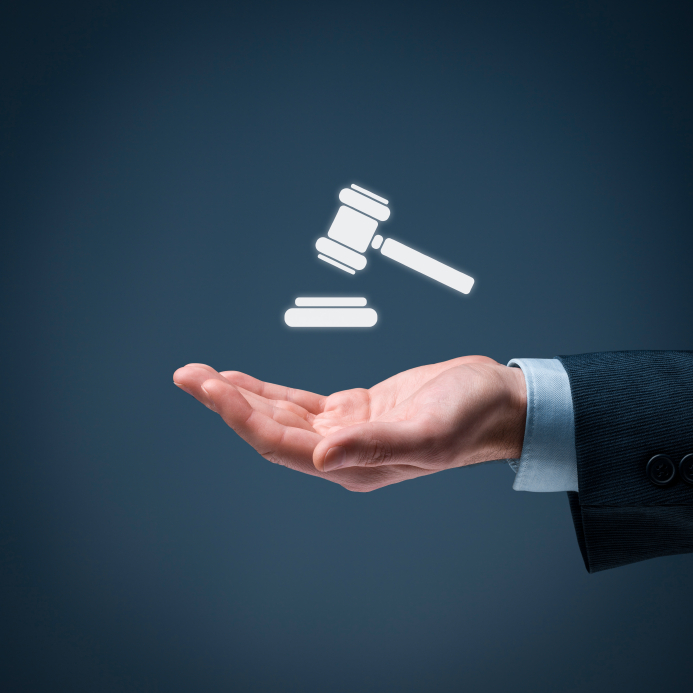 This will provide information available to the UK public, including details of which landlords have been convicted of letting substandard properties or flouting their legal obligations. Protection for tenants will also come in the form of the Homes (Fitness for Human Habitation) Bill, expected to come into force on March 20th of this year. 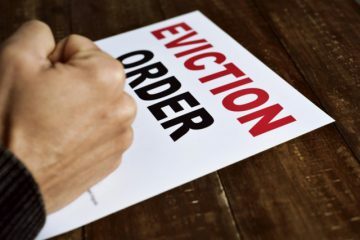 This will impact English landlords, who will have to ensure their properties are completely fit for human habitation throughout the duration of a tenancy. Tenants will have the right to take full legal action against landlords who fail to comply with the standards set out under the Housing Health and Safety Rating System. For landlords, the introduction of the Bill could mean higher costs if their property is not in an adequate state, for example, those who need to upgrade the energy efficiency of their property this year. With the political and economic uncertainty of 2019, alongside several new regulations on track to be introduced, UK landlords have a lot in store for 2019. To help landlords focus on making the necessary adjustments in their portfolio, there is a range of property management software out there that can really help save both time and money. Keeping track of rent payments, changeover dates, outstanding property improvements and a heavy workload during peak times becomes a breeze when you have everything in one place and online. Different access levels for relevant information are available to student renters, contractors, your accountant and anyone else necessary to ensure the smooth running of your property rental business. With new cloud-based technology, you can manage your investments from anwhere in the world, broadening the areas you may consider for investment, and opening the best opportunities from around the world. Systems such as Arthur Online are entirely customisable. You can use them to remain in a central managerial position, while not actually being on the ground, as things like tenant check-in/out can be handled by local agents. You can arrange viewings, sign documents and assign workorders to contractors all through dedicated apps. This new generation of prop tech is making the property sector more connected, ultimately helping investors manage and grow their portfolios efficiently and hassle-free, and giving them access to the most profitable opportunities.